The audit report says schools are gaining a heavy profit. 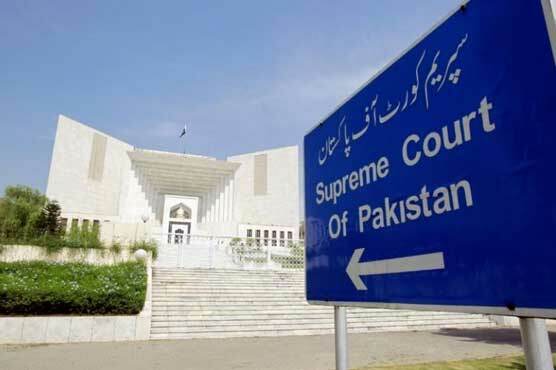 ISLAMABAD (Dunya News) - Justice Ejaz ul Ahsan remarked in a case pertaining to increase in fee by private schools that there were contradictions in the judgment of LHC . The audit report says schools are gaining a heavy profit. The SC judge remarked that the judgment of LHC is contradictory as one sentence says fee can be increased while another says it can’t be increased. He said if schools want a 5% increase then they must submit logic behind this increase. The lawyer of private schools said the gas price would increase by 80% till 2020 to which Justice Ejaz said it has nothing to do with an increment of school fee. 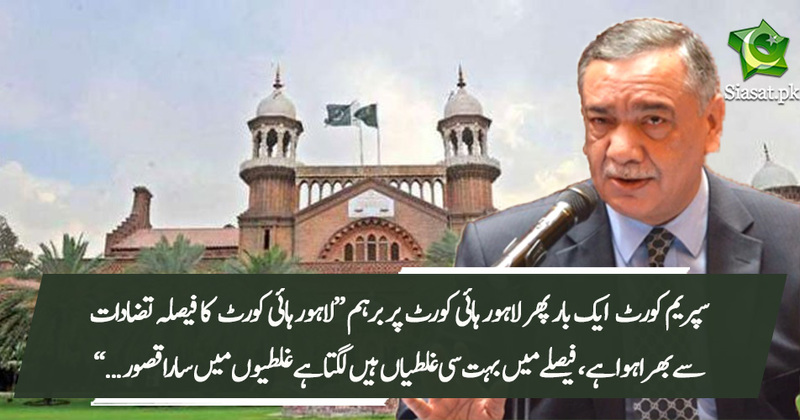 CJP Asif Saeed Khosa remarked on the occasion that if price controlling of other goods is logical then it must apply to the fee of lawyers. The top court adjourned the hearing of the case till Thursday. KIA DALLA GEERI BANI HOEE HEY? Riaz Bahrya will never pay back loot. Zameen along with Zardari Zanani and Bharkoo. Huge time given to him to Loot again and Pay back. Will never happen possibly he will die naturally.